Did you see it!?! 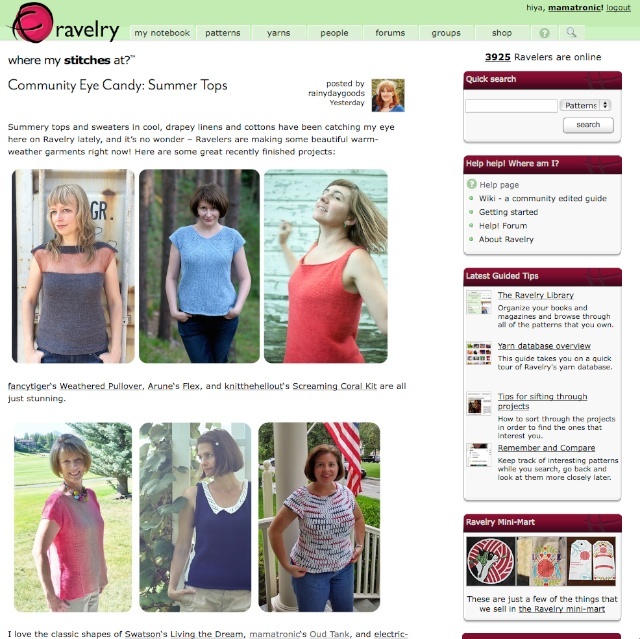 For a few beautiful days I was the center of the universe... the knitting universe of Ravelry that is. Well, the Oud Tank I knit was, anyway. At this point, non-knitters are saying, "You're what was on what?" Here's how it happened. 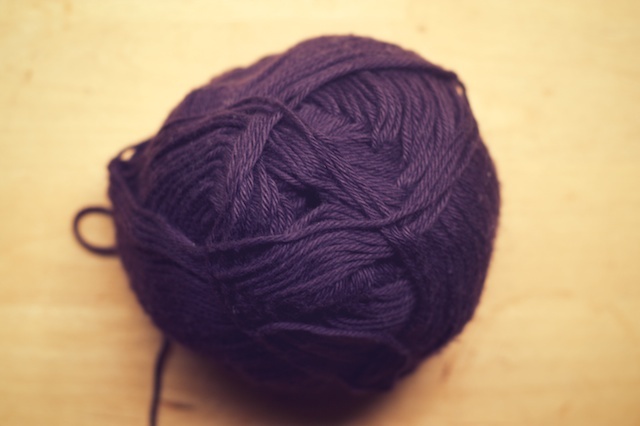 I was in a gloomy mood one evening last week, running through one of my out loud mental lists of all the stuff I had to do that I didn't want to do, when I glanced down at a ravelry message that said I was on the front page of Ravelry's blog. My husband suddenly snapped to attention as my, "... and then I have to..." turned into, "Ooooh, looky! Front page!" 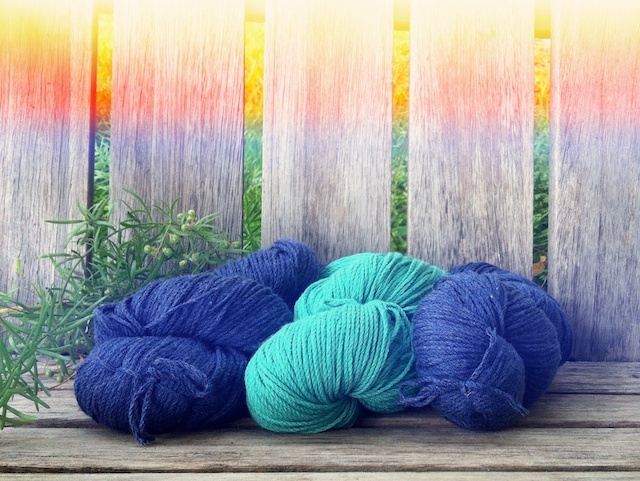 My list of gripes ended and all was right in the world again as I clicked all of the links to other summer knit pretties, much to his relief. That was as close to ruling the world as I will ever get, so I may as well issue some edicts before that post requires too much scrolling down to be seen. Pinterest and Facebook will allow no crossover, particularly quotes and recipes. Speaking of Pinterest: no more ripped t-shirt tutorials. Ever. As for Facebook: Moms are no longer allowed to tag their daughters' photos with nicknames like "KayKay" and "TayTay". This is especially important when you mentally can hear their southern accents as you read it. Go ahead, say it out loud: "You go, TayTay! Light up that runway!" or "I can't believe my little PeyPey is 16!" or or "Here's MayMay coughing up soup." You get the idea. Why does this bother me so? Oh, and no more superhero reboots. Sorry, but I can't let that happen. I declare the next two weeks are officially PomPom Knitting weeks in my home, wherein I will knit two patterns from the magazine I enjoy so much and my family will let me. Isn't it crazy that I have not knit one yet? Knit Picks will run their super sale on City Tweed again, only this time they won't sell out in a matter of minutes and I'll get a big sweater's worth. 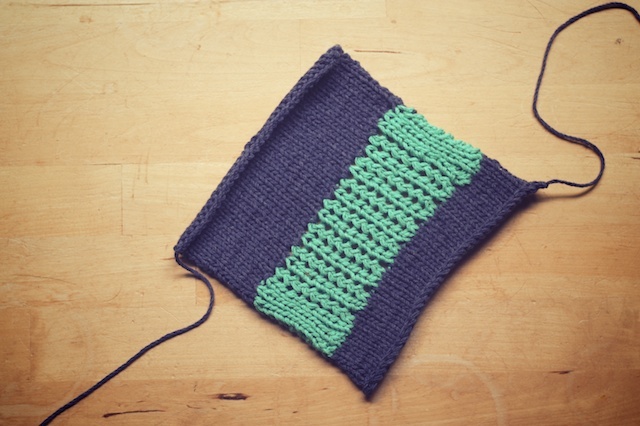 Time will stop so I can finish a few things on my queue before all of the fall pattern releases lure me off course. Oh yeah, and it will be really cold here for a real amount of time this fall/ winter, so I can wear what I make for the Summer Sweater Knitalong. The end. That wasn't much to ask, was it? I didn't require world peace or anything, just small, common sense requests. 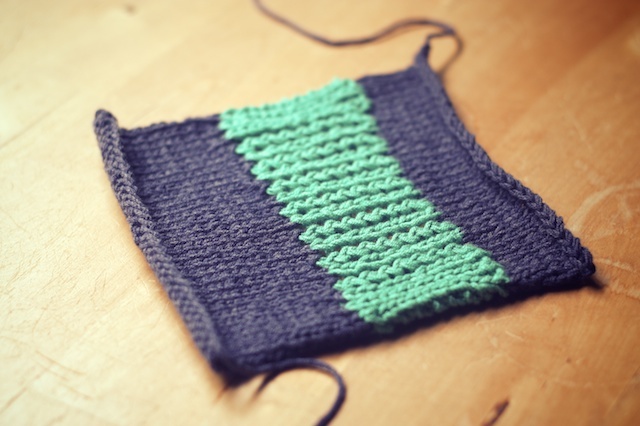 So, the swatch and Berroco Weekend DK yarn above is for Riverine by Andi Satterlund from Pom Pom Quarterly Issue 5 Summer 2013. That's the issue with the camping theme :) I'm cuh-razy about that color combo. Not from Pom Pom, but perfect for knitting when I sit outside with my grandfather is another Fire Opal Tee, by Allyson Dykhuizen, below. 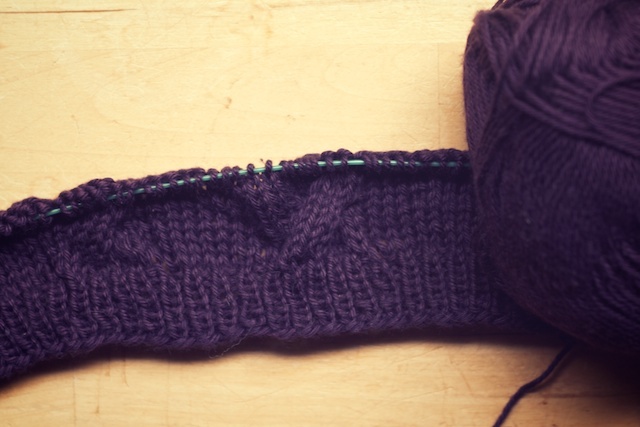 It looks complicated but, other than cable rows, is stockinette. I'm making this one is with smaller needles than last time, for a more fitted top and will be cropped. I'm loving the blackberry colored Comfy Fingrering yarn. Congratulations! Those are all really cute summer tops. I love the colors you are working with now. And flood it you have, with some of the most intriguing, advanced projects ever!! I have always seen my favorite Rowan patterns as out of my league, but you make me want to try them. Of course, it's just a quirk of fate my tank ended up in that post, or rather it's due to the very cool nature of the design. Thanks! Thank you, Vanessa! 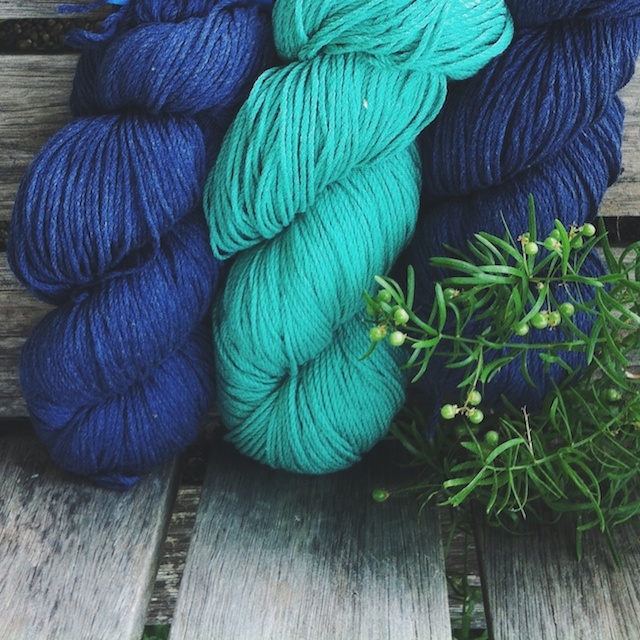 I can't get over those Berroco colors together. It's as close as I've gotten to using a neon.